The Larrimac wildlife corridor has been identified independently by 3 conservation organizations; Gatineau Park, The Nature Conservancy of Canada and ACRE as being an important area for ecological connectivity for Gatineau Park. ACRE's position has always been that ecological corridors, including the Larrimac forested lands should be protected. To be clear, ACRE is not opposed to development per se. However we believe a thoughtful society conserves land and water that are scientifically identified as ecologically important. We have attempted to work with all land owners and the municipality to protect these corridors. In the case of the Larrimac forest lands, we have formally offered to purchase the land for conservation purposes based on its independently appraised market value. We have also freely discussed other options with the Larrimac Golf Club, but never agreed to any particular option. Our position remains that it is important to maintain the Larrimac forested lands for conservation. 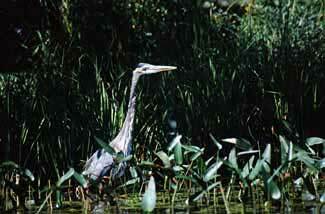 ACRE remains open and committed to find ways to conserve these and other important ecological areas in Chelsea. Come here how your neighbours are using electric vehicles and bikes for carbon free transportation in their daily lives.